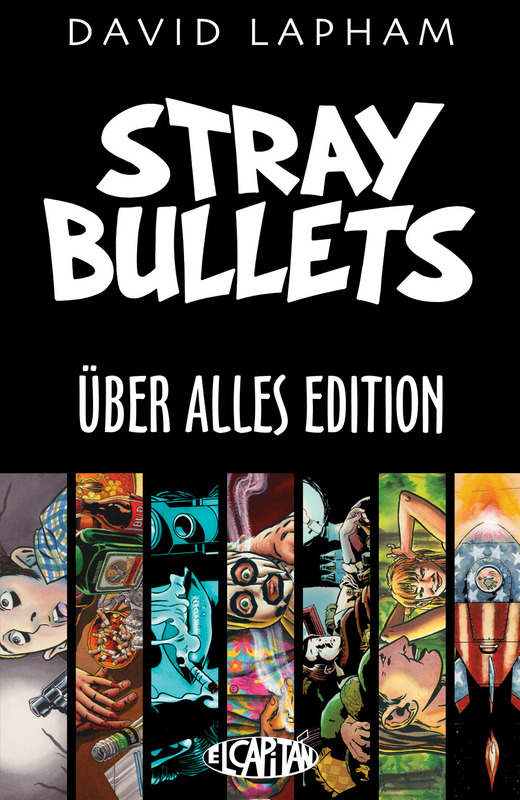 stray bullets killers #1 & stray bullets uber alles edition: back with a bang, david lapham’s ‘lost’ masterpiece returns this week with an ‘uber’ edition that collects the original series, an issue that wraps up the original run, and this brand new series. lapham crafts crime stories that read like slice of life tales from the suburbs. he’s a pretty flawless storyteller, and anyone who hasn’t checked out the world he created in STRAY BULLETS is urged to get into it. 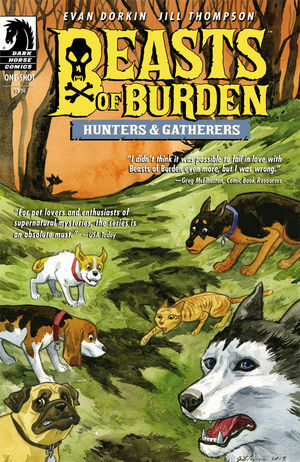 beasts of burden hunters & gatherers : this book is an instant smile whenever it comes out. 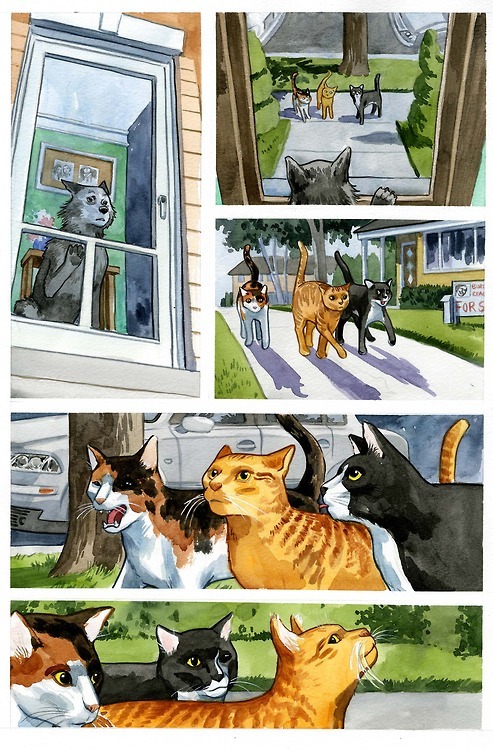 evan dorkin’s wit and characterizations perfectly inform the watercolor world of animal paranormals that jill thompson paints. down to the distinctive lettering of jason arthur, all the details are in place to immerse you into this charming, sometimes scary world tailor-made for anyone who loves animals or hellboy. 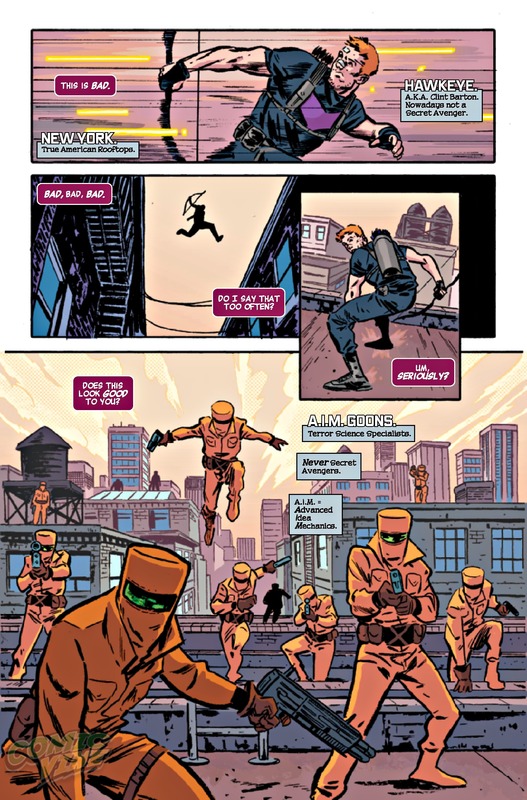 secret avengers #1 : this reads and looks like an outtake from HAWKEYE & FRIENDS. that’s a good thing. bang-up job establishing the team and tone here by ales kot and michael walsh. the fox #5 : haspiel & company go out with a bang, wrapping up the initial arc with all the whimsy, winks, and cartoony punch the series promised. lots of good character beats here that make me look fondly toward the next, just-announced run. 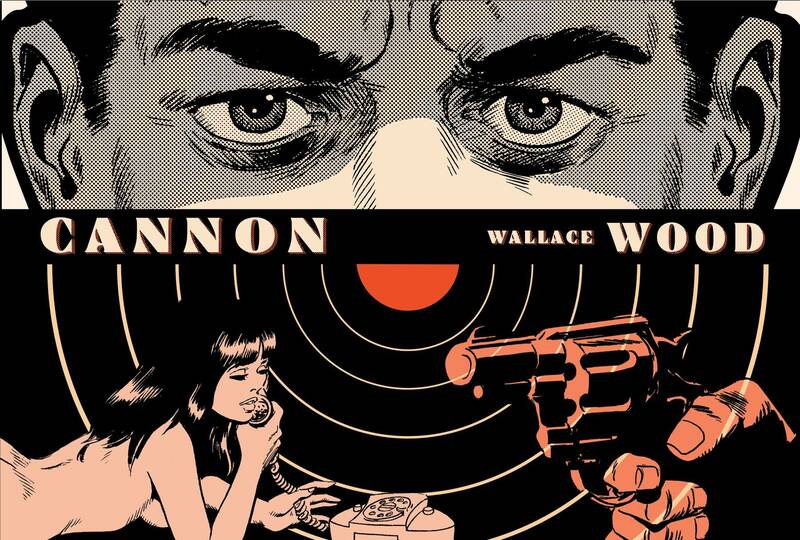 cannon by wallace wood : the master does comic strips like no one else before or after. a pristine collection of wood’s military journal strips produced as entertainment for those soldiers overseas during the height of the cold war. so, so good. 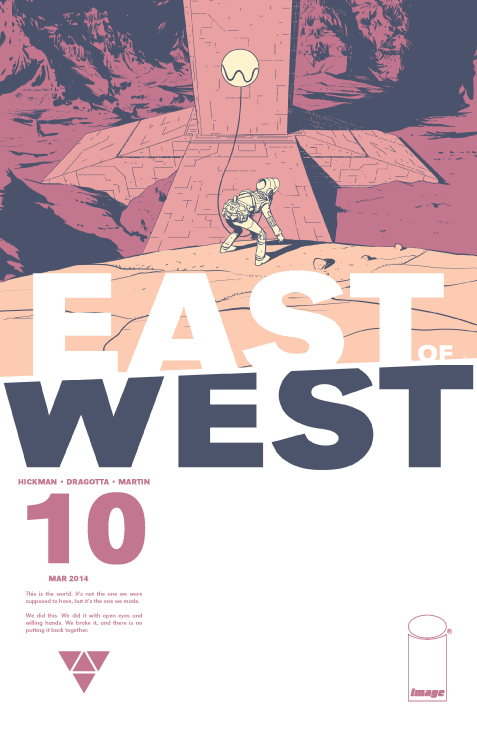 east of west #10 : onwards with one of the best monthly series in years. 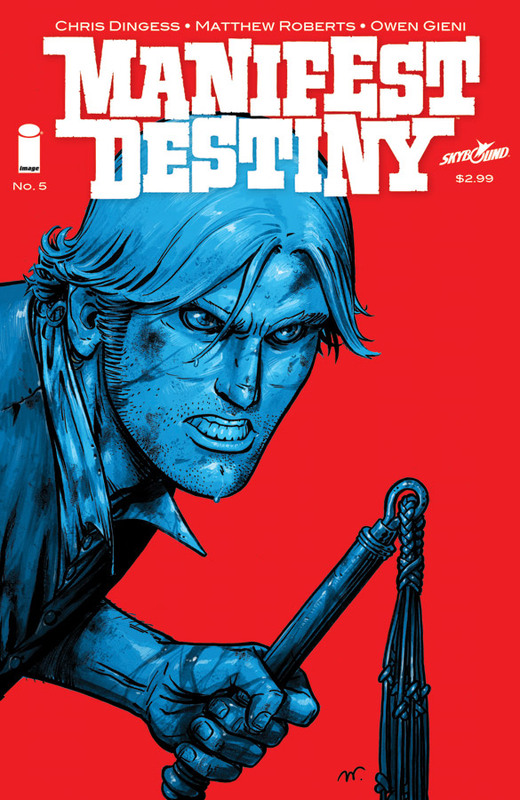 manifest destiny #5 : continually entertaining. a nice change of pace book. 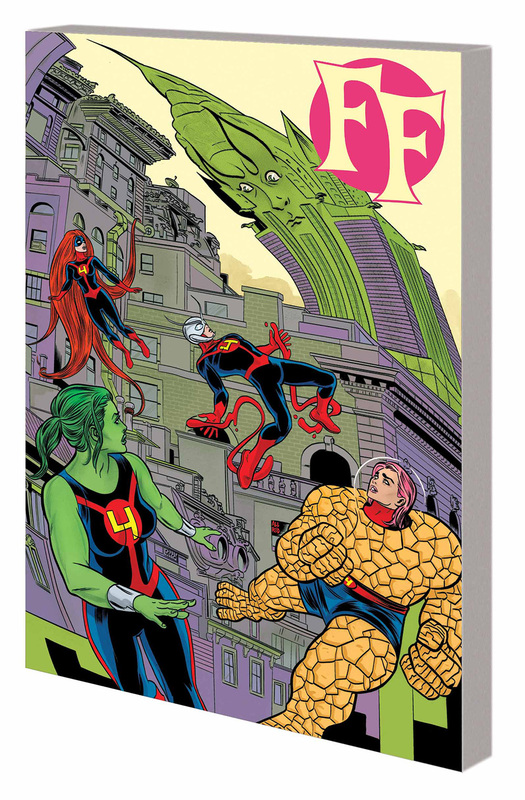 ff volume 2 tpb : wrapping up matt fraction & mike allred’s run on one of the best things to come out of MARVEL NOW. 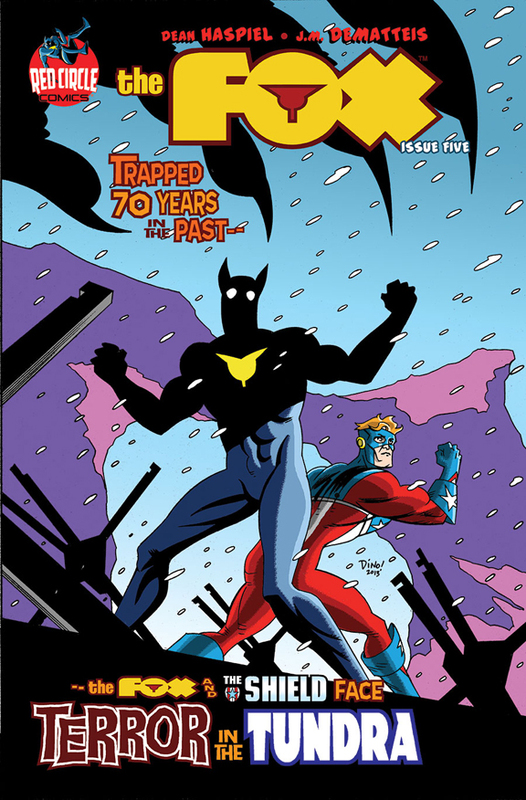 This entry was posted in Good This Week, Lists and tagged ales kot, comics, david lapham, dean haspiel, evan dorkin, good this week, image, j.m. 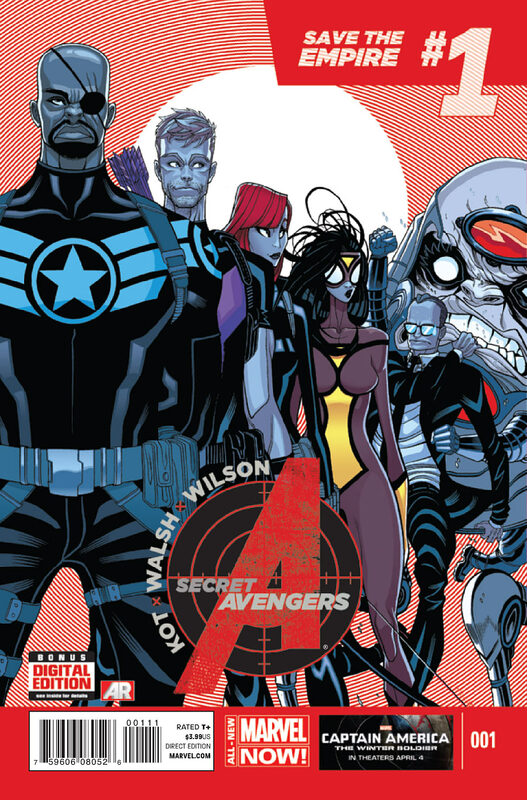 dematteis, jason arthur, jill thompson, Jonathan Hickman, marvel, matt fraction, mike allred, nick dragotta, wally wood. Bookmark the permalink. awesome. love that beasts of burden. 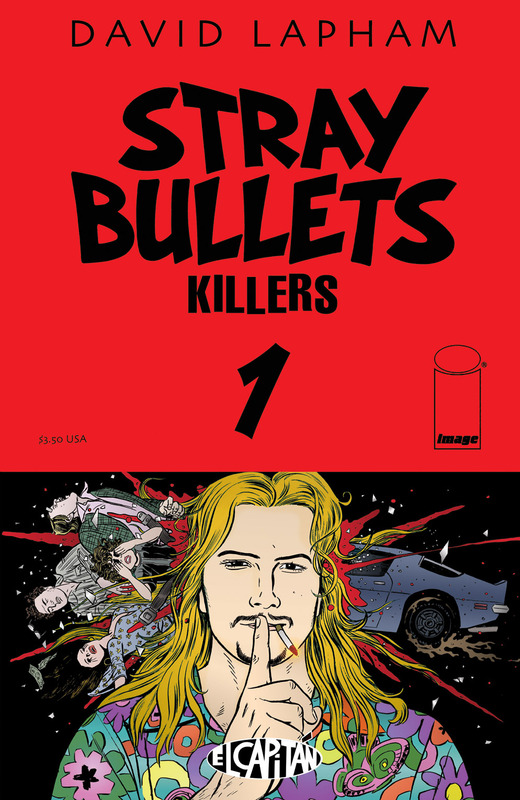 stray bullets and east of west are also pretty great. thanks you guys for informing me of all the good comic books comic out.